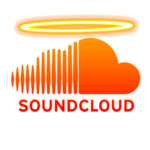 SoundCloud refutes claims that the new(ish) Opus audio format diminishes their audio quality. 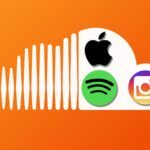 In a press statement (something they should be pro at by now) Soundcloud stands by their decision to change over to the Opus audio format, ensuring users that new combinations of encoding and streaming are regularly tested for quality. 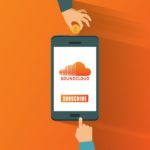 Over the past few years, SoundCloud has been through the wringer of downsizing, funding flaws and everything between, yet they have managed to stay afloat to continue their mission of providing excellent streaming capabilities. Just as they could catch a breath, another wave has pulled them under. 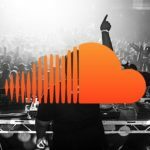 Technological advancements aim to improve the structures of what we know today, which is what SoundCloud sought out to do, only it didn’t get them a standing ovation. 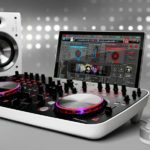 The company changed their audio format from 128 kbps MP3 to 64 kbps Opus, and users are noticing a diminished quality in audio streaming. The change was first noticed by Direct, a New York-based Producer who has done his name proud by catching the ‘discrepancy’ and taking a photo of the change. Logic tells us that a higher ‘kbps’ equates to better quality, but it’s not that simple. Opus, which is the successor to .ogg, is in actual fact a higher quality format than MP3 meaning that the seemingly lower 64 kbps Opus generally sounds better than a 128 kbps MP3. Naturally this explanation won’t suffice and so keyboard warriors are doing what they do best- complaining from the safety of their screens. 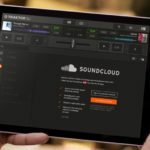 Don’t fret because good guy Direct has released an add-on for Firefox and Chrome allowing users on Soundcloud to switch back to MP3. 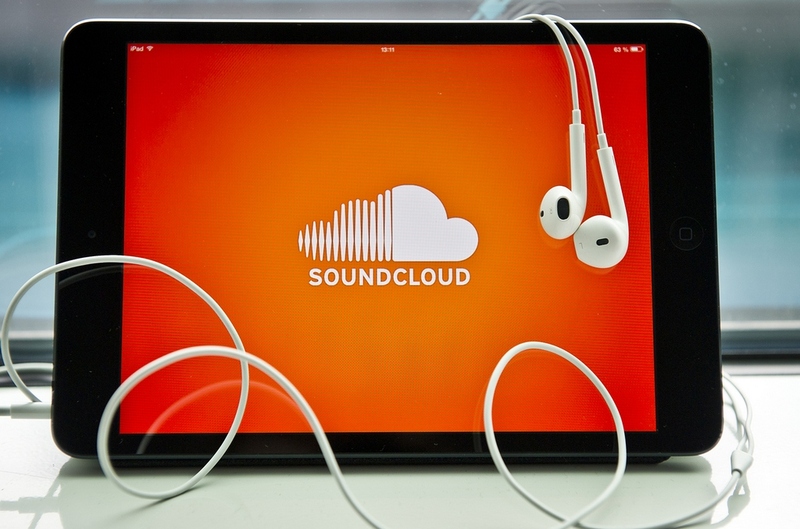 SoundCloud refutes claims of diminished audio quality, but if the shoe fits you can change it back to MP3.